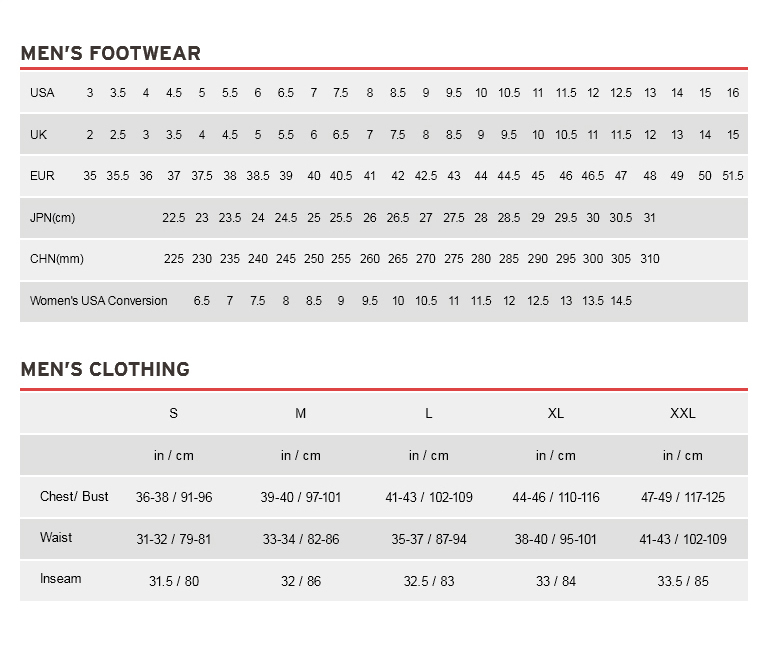 The brand new Lancer 2 comes fully equipped. 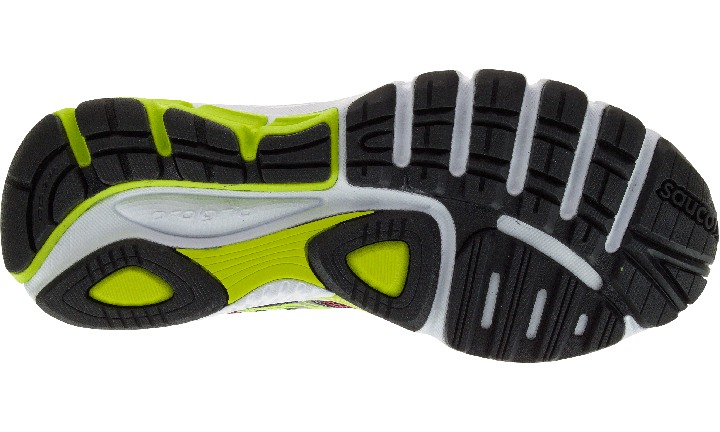 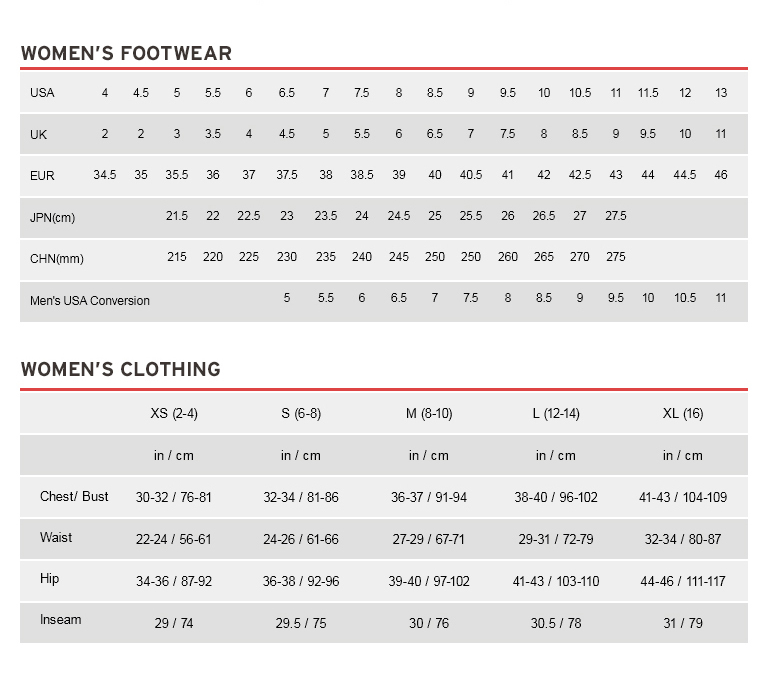 Heel PROGRID for premium cushioning underfoot with a medial support arc that adds a touch of support. 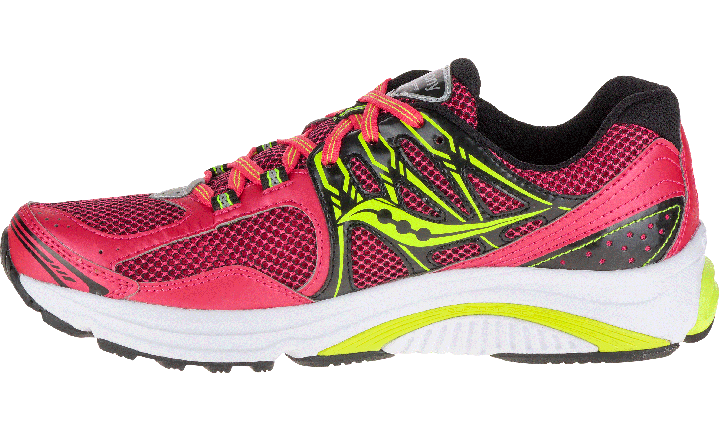 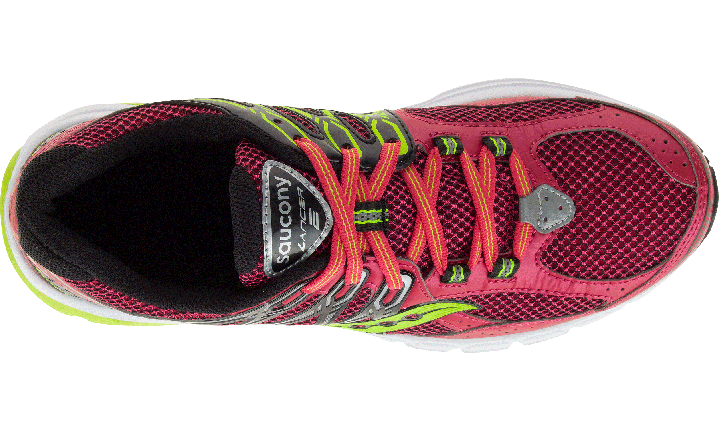 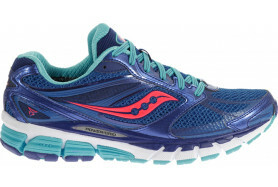 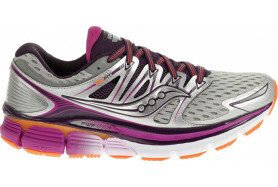 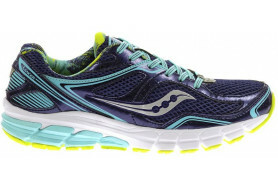 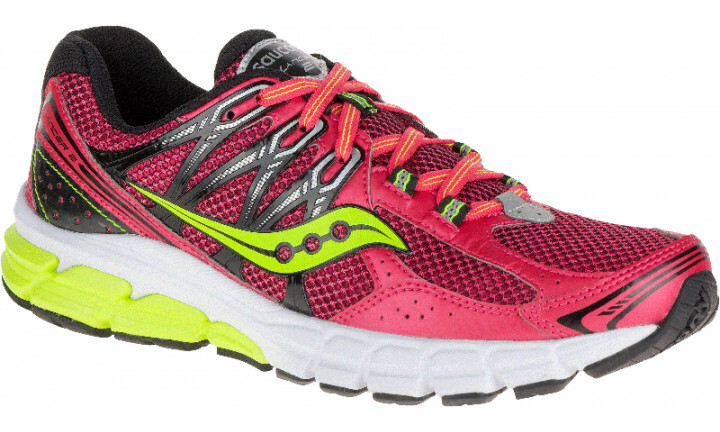 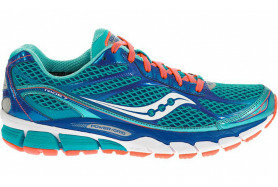 The midfoot weld on the upper provides lightweight support to keep your foot comfortable throughout your run. 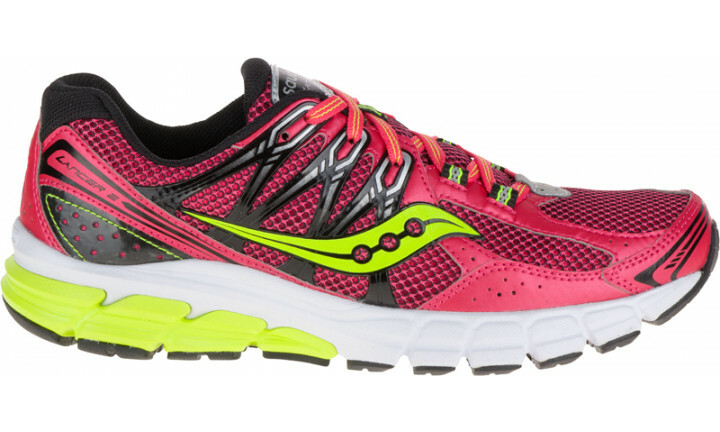 Get ready for your best runs ahead.